If you’re a designer or brand hoping to grow your business and realize your goals, particularly if you’re just starting out in the fashion industry, at one point or another you’ve likely wondered exactly what types of partnerships will be the most valuable in helping you achieve success. If so, have you considered why it might be advantageous to work with an agency like Apparel Network? 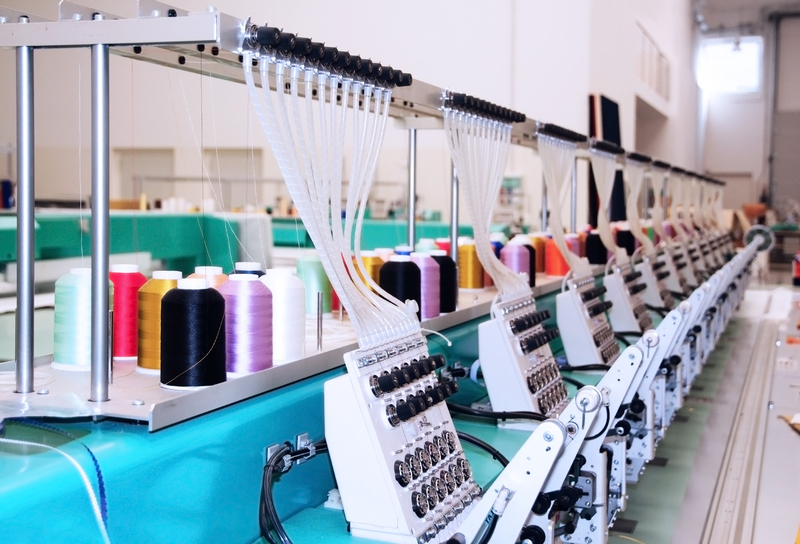 For starters, agencies typically have close working relationships with the factories that produce your garments. Why is this important? At one point or another, technical and practical difficulties may come up while trying to execute your design. A solid and stable relationship with the factory provides the effective communication that quickly resolves these difficulties, putting you back on track with your overall plans and timeline as swiftly as possible. 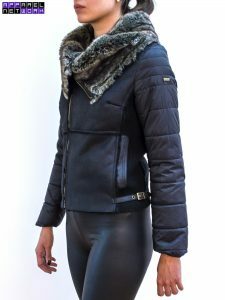 Agencies like Apparel Network can also offer you a level of flexibility and affordability that might otherwise be hard to get when going solo. For example, we are usually able to manage a lower minimum order quantity (MOQ) for the fabric and dyeing. We also often have more than one factory option for a specific type of garment, which is always helpful—it’s better to have more options whenever possible. We also provide the technical support to ensure that you get the result you want when it comes to important aspects of your garment, from fitting to constriction to paper patterns. When you partner with an agency, you also have increased leverage and power in the discussion with the factory when negotiating quotations and target price. Due to our long-term cooperation with the factories and established relationships with them, we can often secure terms that designers and brands would otherwise unable to be able to get on their own. A strategic partnership with an agency automatically gives you access to our deep industry expertise, extensive contacts and strong business relationships. All of these elements can make a powerful difference in helping you achieve your goals and create your garments or fashion line just as you envisioned them. What’s more, we’re invested in your success. It’s important to us that you succeed and grow, and we put all of our talents and knowledge to work to ensure that you do. If you haven’t explored working with an agency yet, reach out to us! We’d love to discuss how we can help. It was a pleasure for us to be a part of October’s Fashion Forward Dubai (FFWD) event, where our co-founder Viola Vitiello participated in a d3 fashion talk panel, Manufacturing and Outsourcing: Global Market Trends. Along with Riccardo Vannetti of Pitti Immagine and Tahrun Pahwa of New Times Group India, Viola discussed today’s global manufacturing and outsourcing landscape and how young designers can best approach it. Barbara Trebitsch of Domus Academy served as a skillful moderator. Here are a few highlights from the exchange. When a young designer or new brand is just getting started in the industry, they need to quickly identify and tackle their greatest challenge or obstacle. It might be difficult finding the fabrics, challenges creating the sample, or constraints on producing what they want within budget. Finding an agent or a person who can guide you toward a ready-made system is key. If you have no contacts, going to China and trying to do it all on your own is nearly impossible. Instead, you need to build collaborative and enduring relationships with people you can trust and who understand you. As Viola pointed out, one of the most difficult things for a new designer or brand is to find an appropriate supplier that is able to execute their vision on a technical level. It’s important, especially at the very beginning, to develop a mutual understanding between the designer and the supplier around important factors such as material, fitting, and workmanship. After a strong relationship is established, cooperation becomes easier on a regular basis. Any resource or service that can help young designers navigate this initial hurdle is valuable and worth exploring. This topic is near and dear to Viola’s heart. She travels to China three to four times a year, and she works with fifteen to twenty factories there. In her experience, each country is different. Everyone has different standards and lives in different societies. But there are no unpleasant situations when collaborating with an overseas partner. It’s simply different from what we are used to. And it’s essential to develop a close relationship with your manufacturing partners from the start of your career. When the relationship is mutual, there is nothing to worry about. The manufacturer wants to support the designer as they grow. Interested to see the full conversation? You can view a complete recording of the d3 fashion talk on Manufacturing and Outsourcing in which Viola participated on YouTube. 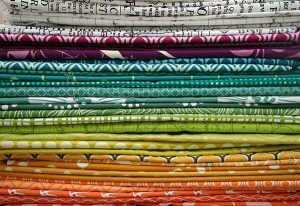 When creating a design or pattern for fabric for use in a garment, it’s important to consider the various printing methods in use today and how they can best be applied to create the visual effect you have in mind. Here are seven of the most popular printing methods currently available along with a description of the processes involved and the cases in which they are typically used. In screen printing, a sheet applies layers of ink onto a printing surface. Each sheet represents a unique color and the sheets are applied sequentially to create the desired design. This is a very versatile method of printing that is well suited toward high rates of production. It’s estimated that 61% of all printed textile fabric worldwide is created through the rotary screen method, while an additional 23% is generated through flat screen printing. The heat transfer method is used for transferring a design from one medium to another. This process commonly involves first printing a design on special paper using special dyes, and then placing it in close contact with the fabric. Heat is then applied, allowing the fabric to absorb the dyes from the paper, and the design is transferred to the fabric. 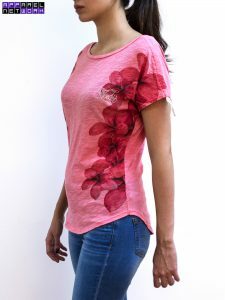 As the name implies, this method involves printing the colors for your desired designs directly on either white or dyed fabric—as opposed to other methods in which the designs or patterns are created by lightening or whitening fabric that has already been dyed, using a discharge process for example. 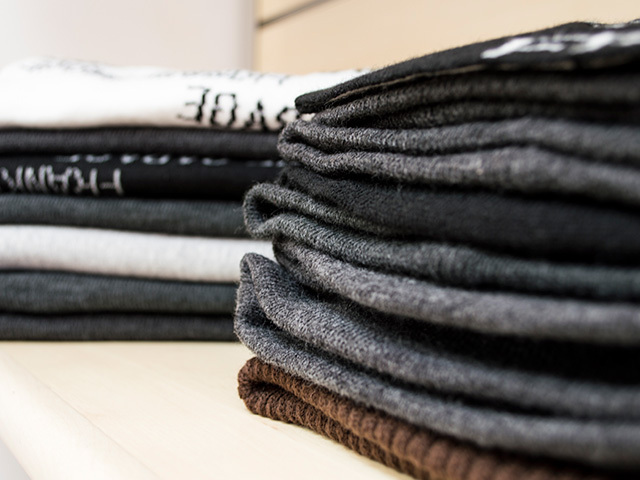 Also known as extract printing, discharge printing is a method in which a special solution such as a discharge ink is applied to dyed fabric in order to create a white pattern or simply a lighter design that contrasts with the deeper hue around it. Discharge printing can be an effective method of creating color on dark garments. This time-honored, painstaking traditional method of printing involves manually stamping designs onto fabric, usually linen, cotton, or silk, using hand-carved wooden blocks. Although it is a labor-intensive process, block printing can achieve a gorgeous, ornate effect that is very hard to create using mass production techniques. 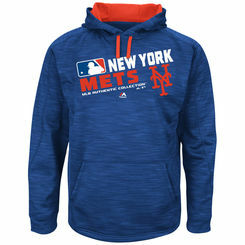 Considered an alternative to screen printing, dye sublimation (or “dye sub”) printing is a cost-effective method of printing designs on fabrics, particularly synthetic materials. It uses heat sensitive ink that turns into gas when exposed to heat. Heat transfer printing, mentioned above, is a form of dye sublimation printing, as is the direct-to-fabric method in which printing takes place directly on pre-treated fabrics. Remember that the fabric you choose will influence how your design ultimately appears when the printing process is complete, and not all printing processes are universally suited to all types of fabrics. Call or contact us us if you have questions and need expert answers. 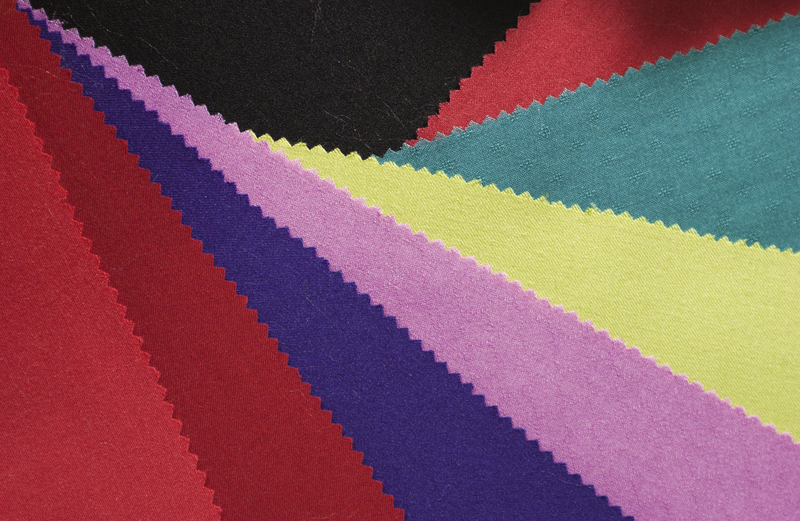 When choosing the fabric for a garment, it’s important to keep a close eye on quality. Garments made from a lower quality fabric may look beautiful on the rack but feel awkward to wear or lose their beauty after just a few washes. A piece of clothing made from high quality fabric, however, will keep its attractive look and comfortable feel for a long time to come. High quality fabric is the difference-maker, ensuring that your garment is as beautiful as it is durable, giving the wearer joy and becoming a favorite addition to his or her wardrobe. Here’s how to determine the quality of five major types of fabric used in garments: cotton, denim, linen, wool, and synthetics. Cotton fabric with a long staple length is considered higher quality than cotton with a short staple length because it is softer, more durable, and more breathable. It should feel soft and show no signs of pilling. The threads should also be organized in smooth rows with no gaps. Made from cotton, denim should also be relatively soft to the touch. Make sure that the fabric is tightly woven and dense enough to last after long term wear. 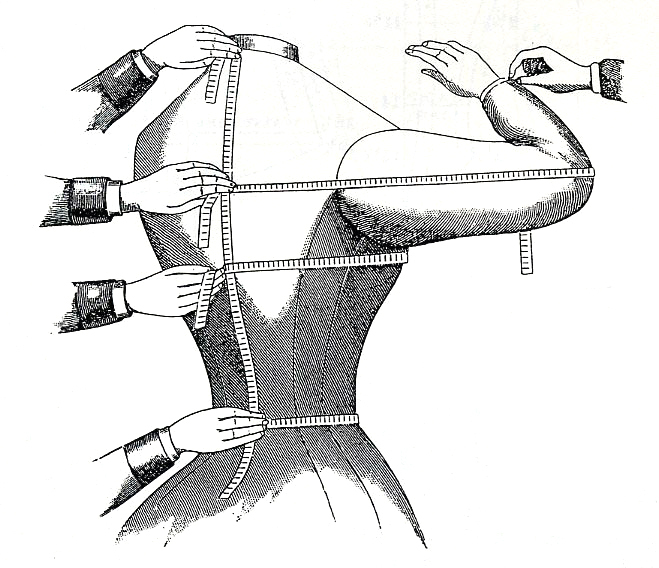 Make sure the seams don’t unravel when they are stretched. You will also want to see either double stitching or chain stitching. High quality linen should feel comfortable on your skin. If you see some slubs in the fabric, don’t worry. They are often included to retain a natural look and feel, and they can often even help the linen stay durable. Make sure that there are not any permanent creases in the fabric, as they may become prone to tearing with regular wear. Wool should be evenly knitted with a dense, orderly pattern. You’ll want to avoid knots, loose threads, or broken fibers. Wool is prone to pilling, although high quality wool such as Merino is less likely to show it. Some types of wool, such as Cashmere, are softer than others. This is not necessarily a sign of higher or lower quality, just the variety of wool. 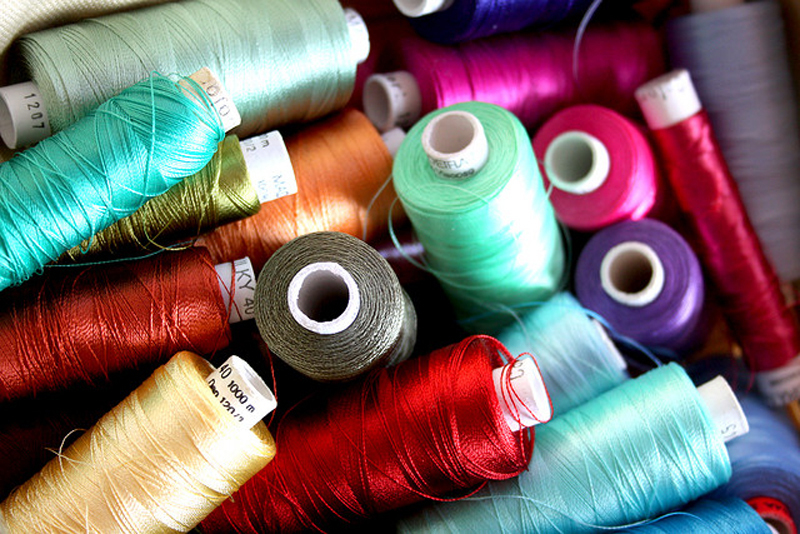 There are many types of synthetic fabrics. Rayon is a good choice for many garments because it is more breathable, similar to cotton or silk in texture. Two varieties of rayon, Modal and Tencel, are especially popular due to their soft, smooth feel and shrink-resistant properties. Ultimately, it’s always best to evaluate a particular fabric’s quality in person so you can touch it, stretch it, and look closely at how densely the threads are woven together. It’s definitely worth taking the extra time and care to make sure you love the fabric you’re using. That way, you can be sure you will love the garment it becomes.